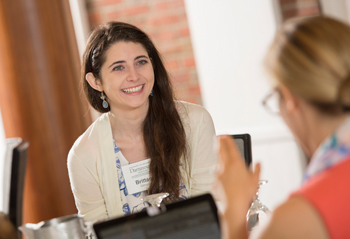 Hear directly from our students and our admissions team about what Dartmouth's online MPH program is like and the opportunities that await you here! Sign up below to reserve your spot. Can't make the event? You can still sign up below and we'll send you a recording afterward.